California native plants are useful as well as attractive. 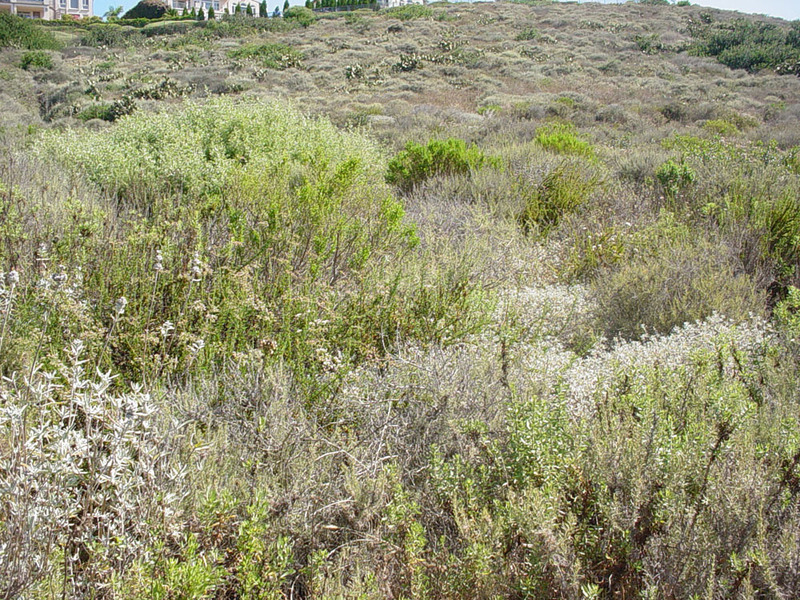 In fact, many have significant histories as medicinal plants. This should not surprise us; plants produce a wide range of chemicals for their own protection. 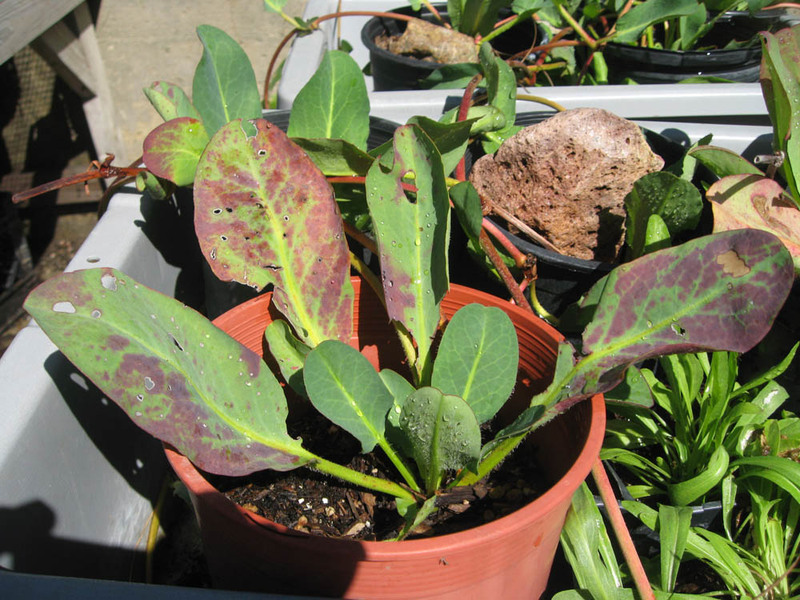 It turns out that some are also effective against human pathogens and conditions. 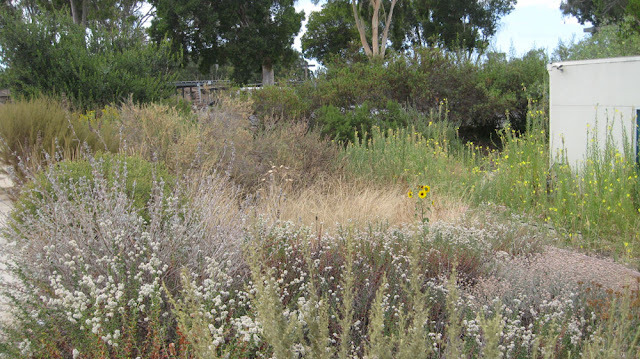 Western medicine is just beginning to discover the benefits of chemicals produced by locally native plant species. 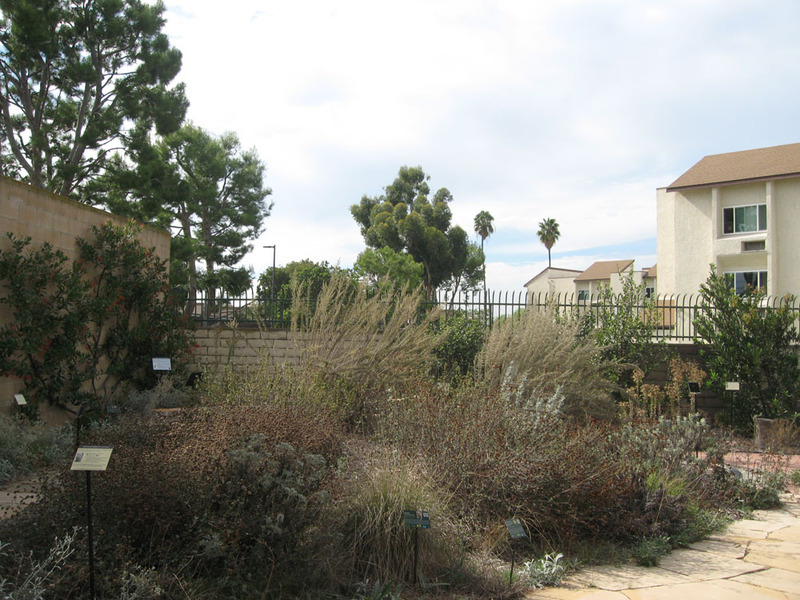 There is also increasing interest in the many practical uses of California native plants. That’s one reason why we created Mother Nature’s Garden of Health (http://mother-natures-backyard.blogspot.com/2014/03/our-new-garden-mother-natures-garden-of.html). Most of us suffer from joint and muscle aches every so often. Pain medications can cost a lot – and have serious side effects. What if there were an inexpensive alternative that could be applied externally to help reduce the aches? It turns out that several native plants have long been used to ease painful muscles and joints, usually in combination with warm water. If you grow these plants, you may want to try them to see if they work for you. They may provide a useful complement to Western medicines, working in concert with them. · First, get a diagnosis from your doctor. You need to know whether that pain or other symptom is due to a serious condition or not. 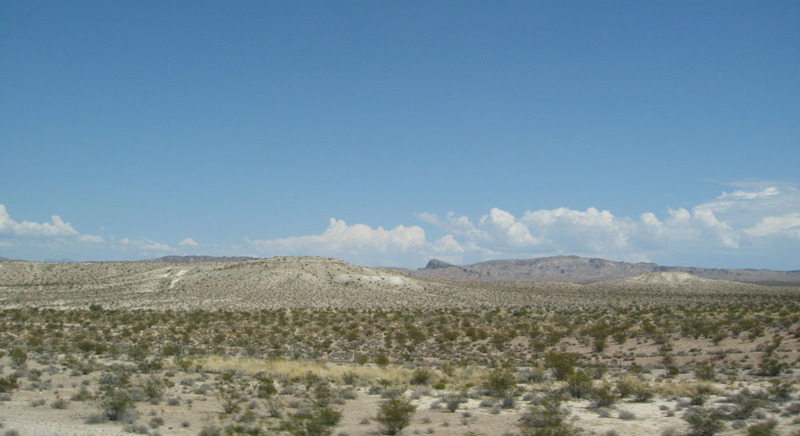 Many serious acute conditions require prompt treatment with Western medicines. · Check with your doctor before using a plant-based medicinal. Some medicines, including herbal ones, interact with common medicines for diabetes, hypertension, cholesterol, depression and other conditions. You don’t want to have a serious drug interaction – or lessen the effectiveness of another drug you’re taking. So check with your doctor before starting any new medication. 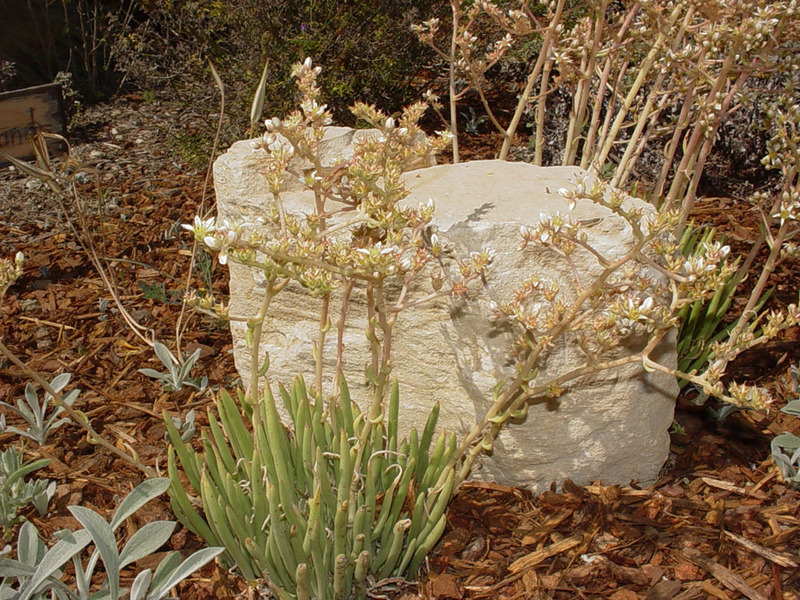 · Be sure that you are using the correct species – misidentification of plants can be deadly. So identify a plant correctly (ask for help if you need it) before using it as a medicinal. Even if there are no deadly consequences, a misidentified plant may waste your efforts or give an unexpected result. 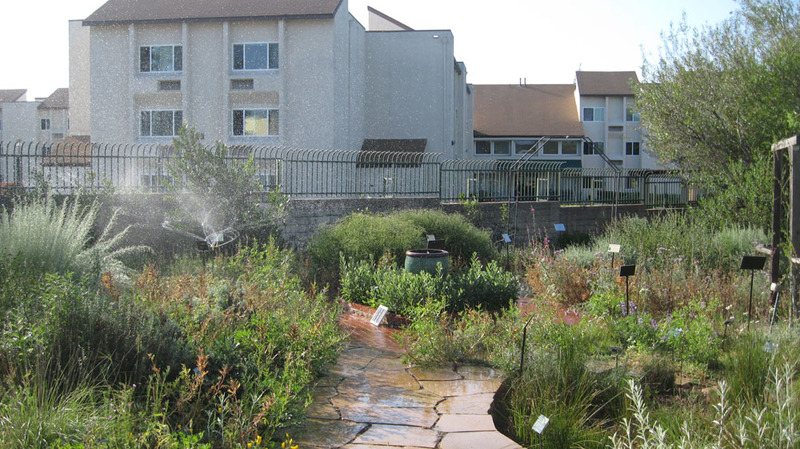 · Use only plants collected from your own yard (or other gardens which have not been treated with pesticides). · Prepare the medicinal using a recommended recipe; follow the recipe exactly. · Start with a small dose. 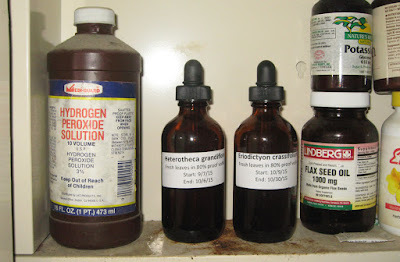 Everybody is allergic to one chemical or another. It’s better to discover your allergies with a small dose. If you note any sign of an allergy (pain; redness; swelling; trouble breathing; or other symptom that doesn’t seem normal) stop using immediately. 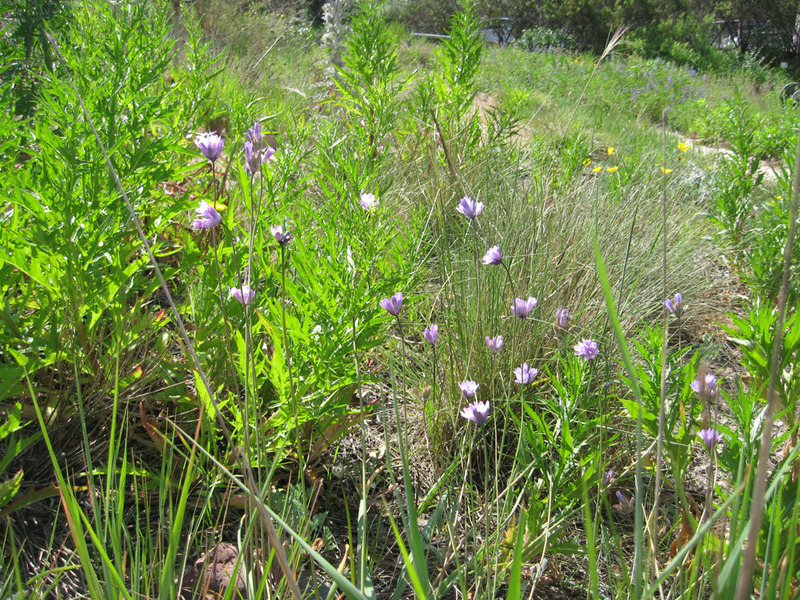 · To be extra safe, use plant medicines only for external applications. Medications applied externally to the skin or joints usually have less potential to harm than those taken internally. Those dissolved in water (soaks and baths) are even better. · Consider using only plants from plant families that are generally non-toxic to humans. 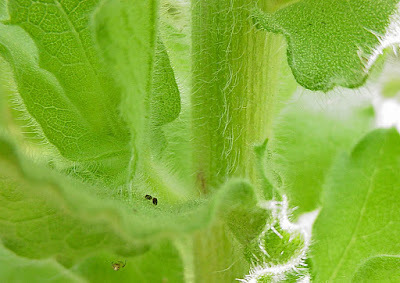 Plants in the Mint (Lamiaceae) and Sunflower (Asteraceae) families are generally safe and have a long history of use as herbal medicines and as foods. · Limit your use: don’t over-dose on any type of medication. Be sure you know the proper dose – and don’t exceed it. If you experience unusual symptoms – or if the effectiveness decreases over time – stop using the herbal medicine. · No medicine is effective for everyone. This is true for herbal and Western medicines, alike. So don’t be surprised if an herbal medicine that’s effective for a friend does nothing for you. Make a small first batch. If the medicinal works for you, then make more. · Be sure to clearly label plant-based medicines and store them safely. Treat them like the medicines they are! 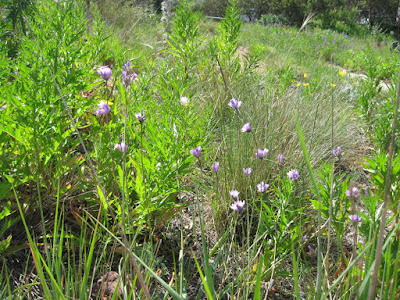 · Most herbal medicines have not been evaluated for safety and efficacy by the U.S. Food and Drug Administration (FDA). So know that you are using these medicines without the safety net provided by the lengthy evaluations required by the FDA for licensed drugs. Follow the precautions list above and listen to your body’s signs. Stop using a plant-based medicine if your body signals that something is wrong. Most medicinal plants must be processed to be used effectively. 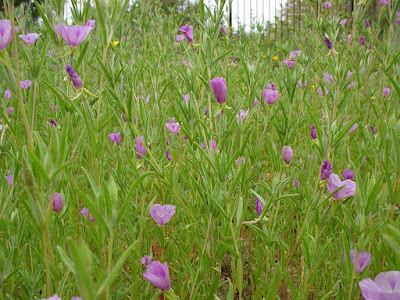 Like the natural dye chemicals (http://mother-natures-backyard.blogspot.com/2013/10/garden-crafts-colors-of-california-dyes.html), medicinal chemicals are produced and sequestered in plant tissues. While some are excreted on the surface, many are found only in the deeper plant tissues. Their release requires breaking the plant tissues and cell walls, either by mechanical means (grinding or pounding to create a poultice), by drying, by applying heat or by using extraction solvents. Extractions using cold or hot/boiling water are common in traditional healing practices. Those made from softer plant parts (flowers, leaves), which require shorter extraction times and less heat, are properly called infusions. When you make a cup of tea, you’re making an infusion. Water-based extractions from harder plant materials (bark, roots, tough leaves, seeds) require longer extraction times. The result is properly termed a decoction. Both infusions and decoctions are either drunk as a medicinal teas or applied externally to the skin, to swellings, painful muscles/joints, or to wounds. Most healing cultures use water-based extractions extensively; and many teas enjoyed today had their beginnings as medicinal teas. An alternative extraction method is to create a tincture, using alcohol or another solvent to break down the plant tissues and extract medicinal chemicals. Strictly speaking, tinctures are alcohol extractions; but extractions using vinegar and food-grade glycerin are sometimes also called ‘tinctures’. Tinctures also have a long history of use in traditional medicine. They have the advantage of being more concentrated than water-based extractions, making them easier to store and transport. They also last longer – at least several years if stored properly. They are often more fast-acting than infusions (due to the alcohol) and the chemicals extracted may differ from those extracted using water. Thus, a tincture may have entirely different medicinal properties than an infusion/decoction made from the exact same plant material. The types of alcohol used to make home tinctures are most often either vodka or brandy, with vodka being used most often. Both are readily available and tinctures made from them can be used externally or taken (with caution and at the proper dose) internally. Vodkas should be 80- or 100-proof (40 or 50% alcohol) to properly extract the plant chemicals. 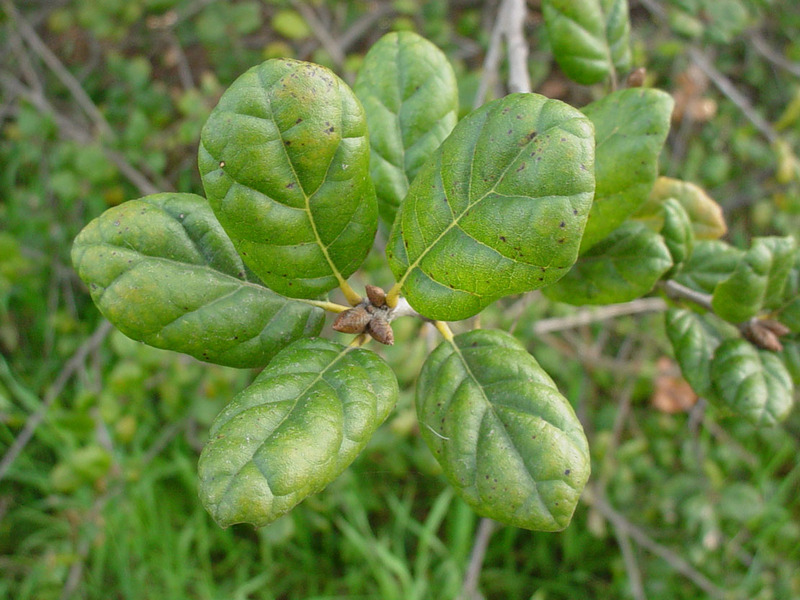 Several California native plants provide relief for painful joints and muscles. Some only relieve the pain (are analgesic). Others work by reducing the swelling in inflamed tissues, or both. The plant extractions we’re concentrating on here are those that can be applied externally – either applied directly to the painful area or dissolved in warm water for a soak or bath. The table below gives some of the most commonly used species in S. California. Fortunately, these are also plants grown in local gardens – you may already have a good supply right in your own garden. Fall is a good time to prepare tinctures or to dry plant parts obtained from fall pruning. Root (fresh or dried); best collected in fall/winter. Chop into pieces. Apply directly to skin with moist cloth. Good for larger joints. Apply directly to skin with moist cloth. Try for larger joints, tendonitis. Use in warm water or bath. Use only infrequently. Use in warm water or bath. Leaves (fresh or dried); collect summer or fall. Chop fresh leaves. Do not wash.
Best in warm water, but can apply directly. Works well for hands, fingers. + For infusions/decoctions, use entire dose in basin of warm water or in bath. For tinctures, use 6-10 drops in a basin of warm water or 8-20 drops in a bath. Start with lowest dose – increase only if needed. 1. Collect the plant materials. Be sure to collect the correct plant part – and collect at the best time of year. 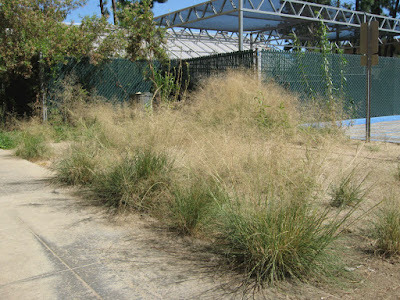 Choose clean, unblemished plant materials if possible. 2. Prepare the plant materials. Wash if dirty (except Heterotheca). Chop plant parts into ½ to ¼ inch pieces. 3. Place plant materials into the measuring cup. Push down firmly to compact. Measure the amount of plant material; write it down. 4. 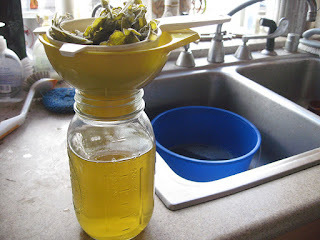 Transfer the plant materials to the extraction jar. Check to be sure that the jar is large enough to hold the correct amount of vodka (if not, use a larger jar). Be sure to use a glass jar (not plastic or metal). 5. Measure the vodka (or vinegar) using the measuring cup. For example, if you have 1 1/2 cups of fresh leaves, you’ll need 3 cups of vodka (see recipe in the table, above). 6. Add the vodka to the extraction jar. 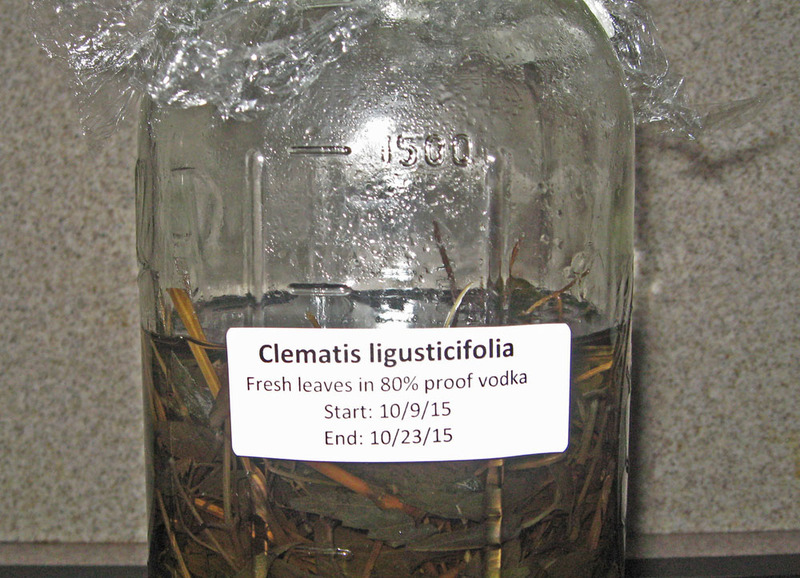 Be sure that the vodka completely covers the plant material. 7. Cover the extraction jar with a double layer of plastic wrap and screw on the lid. We like to use plastic wrap to insure a good seal, even when using plastic lids. If you are using a metal lid, you should always use plastic wrap. 8. Label jar with plant name, part used, solvent and date started. 9. Place in a cool dark place. 10. Swirl material every day for the first 4-6 days. 12. 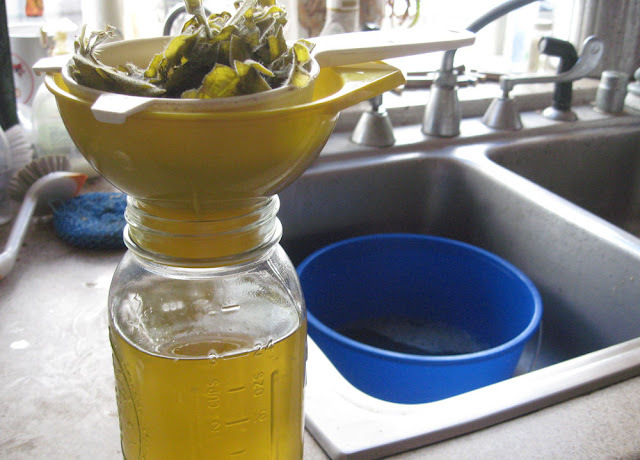 Using the canning funnel, decant the liquid into a clean jar. We like to place a small sieve inside the canning funnel to catch the plant materials. 13. Wearing gloves, squeeze the plant materials to extract the remaining liquid. Add to the liquid in the jar. 14. Using the regular funnel, decant the tincture into the dark-colored glass bottles. Cap and seal. 15. Label with plant name, plant part, extraction solvent, date started and date bottled. 16. Store in a cool, dry place. Note: amber-colored medicine bottles, caps and dropper caps can be obtained from your local pharmacist, from Specialty Bottle Supply (http://www.specialtybottle.com/) or from other on-line sources. The information in this blog post is not intended to diagnose, treat, cure, or prevent any disease. Always see your doctor for any symptoms that are new, unusual, alarming or bothersome. Be sure to ask your doctor before beginning any new medication, including herbal medications.